I’ve read several blog posts lately that are reflections or round ups of the last 12 months. Many of them even contain hopes, goals and resolutions for this year. I haven’t written one of these types of posts, mainly because apart from a house move I didn’t really want, I can’t think of anything that I’ve done apart from being pregnant for most of a year and thats all been documented. I don’t generally do resolutions either as I’m not all that good at sticking with them. 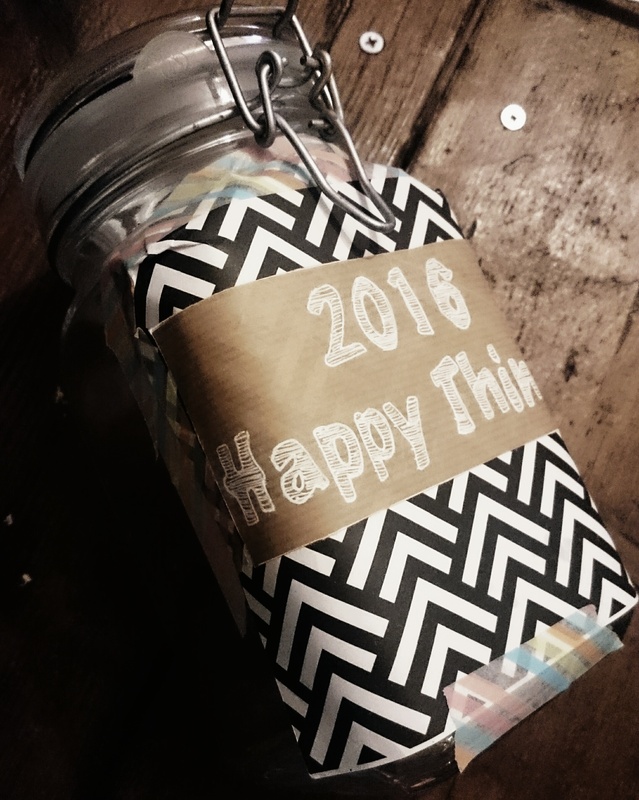 However, what I have decided to do is keep a memory jar throughout 2016. Anytime we do something special as a family or go somewhere nice or Dexter and Paisley learn something new, we will jot it down on a piece of paper, date it and then save it in the jar. We will keep any ticket stubs from any events we go to, train tickets from any journeys we take and will print out some of our instagram shots too. If we go to any places with gift shops, like farms and museums etc, we may even purchase book marks or similar souvenirs with the logo of the place on it. At the end of the year, not only do I hope to have enough wonderful memories to look back on but I would also like to collect them all together in a scrap book for the year. I’m hoping this will become a tradition for our little family. We keep meaning to do photo albums but getting round to printing off so many photos just never seems to happen and the longer we leave it, there more there are, so it just seems like an overwhelming task. By doing this way means we can still stick in other bits like the souvenirs, bits of sand, receipts and so on and write a little bit in there with the added bonus of being able to arrange each page as we like. 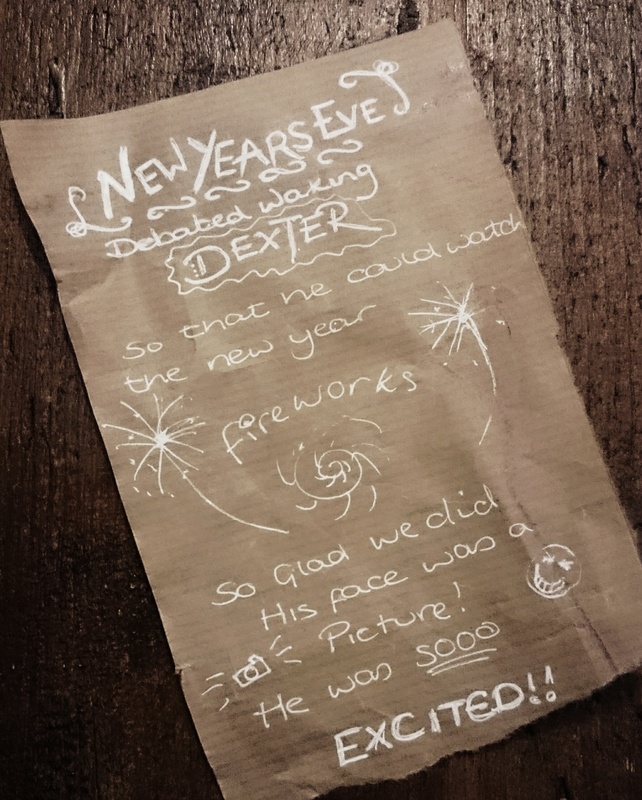 My first memory to go in the jar will be waking Dexter up to see the New years eve fireworks! He was so amazed and kept oohing and ahhing. He was so excited. I’m glad I woke him. I’d love to know if anyone else is doing a memory jar this year and if so, what you plan to put in it? Or if you have any hints or tips on scrapbooking I’d love to hear those too! What we’re loving in the new Smyths Christmas catalogue!